The birth of a royal baby prompts very different reactions from supporters and opponents of the Monarchy. After Buckingham Palace announced the birth of the third child of the Earl and Countess of Strathearn – more commonly known as Prince William and Princess Kate – Tory MSP Alexander Stewart filed a parliamentary motion to congratulate the parents. This prompted an amendment from Scottish Greens co-convenor, Patrick Harvie, which added congratulations to “the thousands of children born in the UK on the same day” while expressing “profound dismay” about the proportion of children in poverty. Ferret Fact Service looked at this claim and found it to be True. The latest House of Commons Library report on poverty uses data from official UK estimates, annually published by the Department for Work and Pensions (DWP). This data shows the trends of child poverty from 1994/95 until 2016/17 – the latest available statistics. The report highlights that while there is no “universally accepted” definition of poverty, it is usually measured by the level of household income in the UK. One of the two headline measures used in the report is relative poverty, which is used to gauge inequality between low and middle-income households. An individual is considered to be “in relative low income (or relative poverty) if they are living in a household with income below 60 per cent of median household income in that year”. The other headline measure is absolute poverty, which is used to look at how living standards of low-income households have changed over time. An individual is deemed to be “in absolute low income (or absolute poverty) if they are living in households with income below 60 per cent of the 2010/11 median”. The base year used for income is 2010/11, meaning that medium incomes in all consecutive years are compared against it, after being adjusted for inflation. This is to measure absolute poverty as referenced in the Welfare Reform and Work Act 2016. Income and poverty can also be measured before or after housing costs are deducted (BHC or AHC). According to the House of Commons report, poorer households tend to spend a higher proportion of their income on housing, which results in higher poverty levels after housing costs have been deducted. The Child Poverty Action Group in Scotland considers relative low income AHC as the best headline measure of child poverty, and this measure has also been used by End Child Poverty. Scotland is the only part of the UK to have statutory child poverty targets. The proportion of children living in relative poverty AHC currently sits at 30 per cent. This figure was highest in 1996/97-1998/99, at 34 per cent, and lowest in the two years between 2010/11-2013/14, when it was 27 per cent. Children living in relative poverty BHC currently is 19 per cent. This figure was highest, at 27 per cent, in 1996/97-1998/99, and lowest in 2011/12-2013/14, when it was 17 per cent. Children living in absolute poverty AHC currently sits at 27 per cent. This is the lowest figure since 1994/95-1996/97 – the earliest record – when it was 50 per cent. The trend is similar for children living in absolute poverty BHC. The latest figure of 17 per cent is also the lowest in 20 years. Harvie used the phrase “born into poverty”. 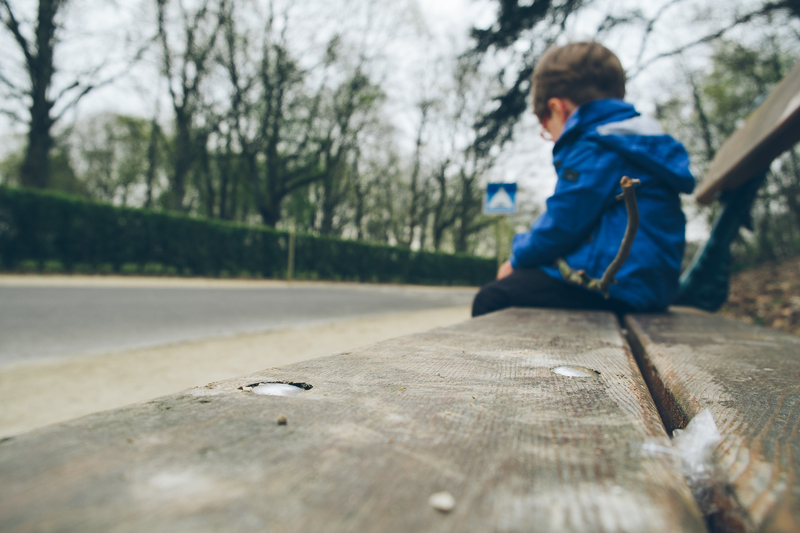 Child Poverty Action Group told FFS that they were not aware of this as a specific measure, but said that “a child is actually at greater risk of poverty where the youngest child in the household is under five”. Relative low income after housing costs is widely used by governments and charities to measure child poverty, and can therefore be considered to be a reliable measurement. Using this measure, child poverty in the UK is currently at 30 per cent. Do one in five Scots children leave primary school ‘functionally illiterate’? Has the SNP overseen the biggest in-work poverty increase since devolution?